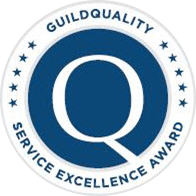 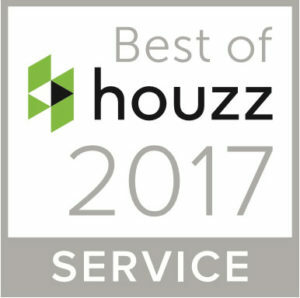 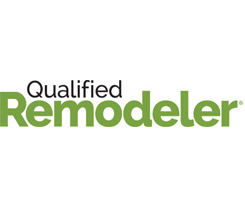 Legacy Builders Group continues to be recognized among the Nation’s Best Customer Service Leaders within the Residential Construction Industry as part of GuildQuality’s Guildmaster Award Honors, recipient of the Best of Houzz Service award, and featured in Qualified Remodeler as one of the 60 remodeling firms leading the way with client satisfaction. 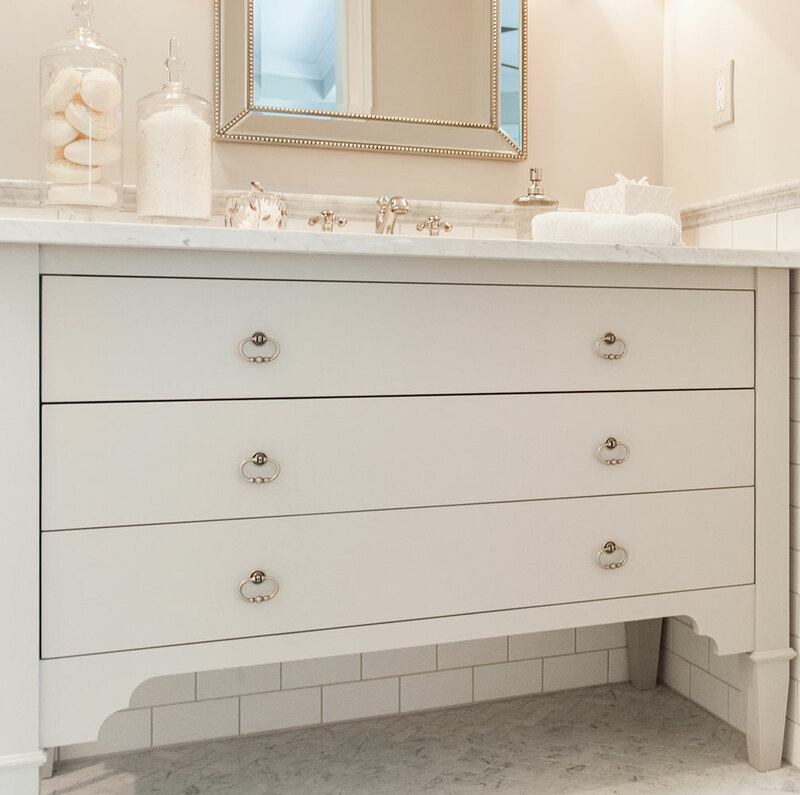 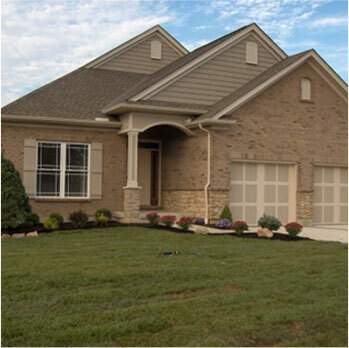 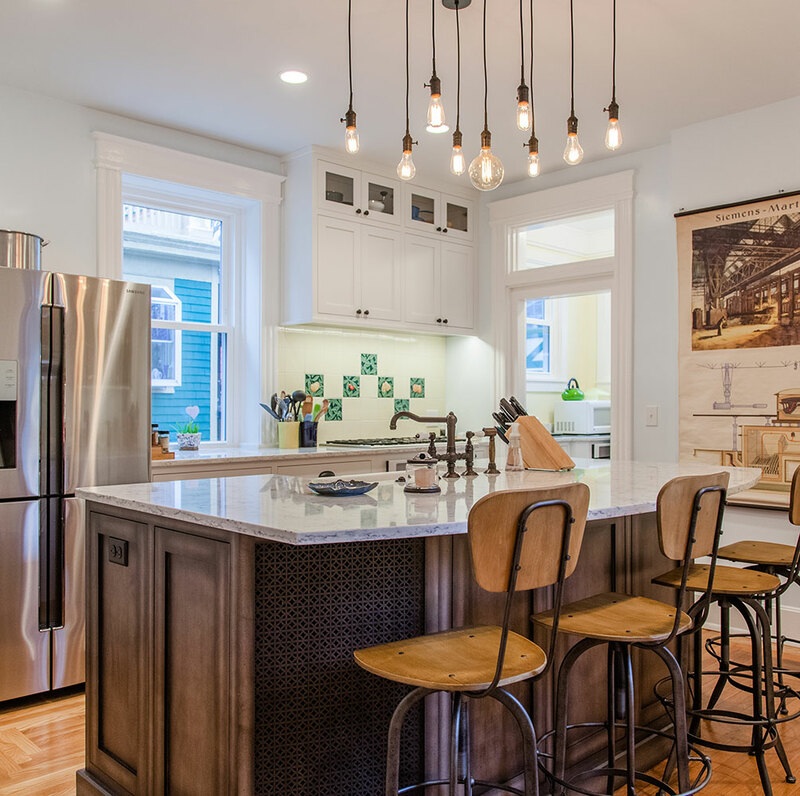 Legacy Builders offers in-house design services for many projects throughout Cincinnati, Ohio. 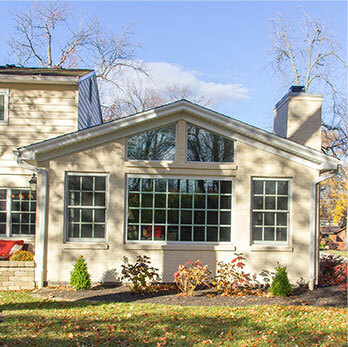 We can also work with plans or designs that you already have or are in the process of developing. 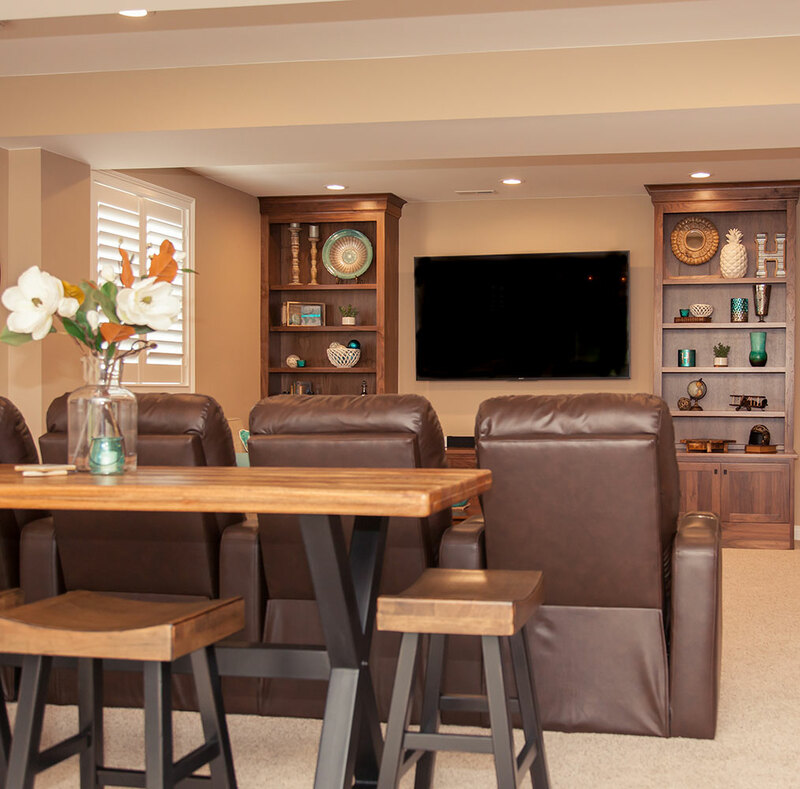 If you are working with a designer or architect, we will gladly partner with you to provide valuable input on the costs and construction of your project.